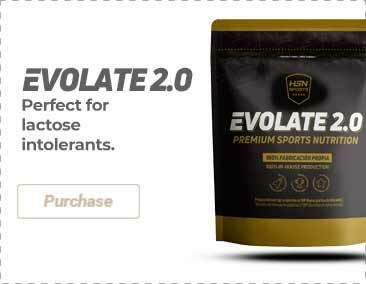 Water, Beta-alanine (CarnoSyn®), L-citrulline, acidity regulator (citric acid, malic acid), acetyl L-tyrosine, acetyl L-carnitine, N-acetyl L-cysteine, calcium glycerolphosphate, anhydrous caffeine, flavorings, preservatives (potassium sorbate, sodium benzoate), acidity regulator (trisodium citrate), thickener (xanthan gum), grape peel extract (Vitis vinifera peel), sweeteners (acesulfame-K, sucralose, steviol glycosides), pyridoxine hydrochloride (vitamin B6), cyanocobalamin (vitamin B12). Take 20-30 minutes before training. Once opened, store in a cool (under 25ºC), dry and dark place. Do not exceed the stated recommended daily dose. Keep out of reach of the smallest children. Nutritional supplements should not be used to replace a balanced diet. It contains caffeine [200mg/1 bottle (60ml)]. Not recommended for children nor pregnant or lactating women. Keep in a cool and dry place, away from sunlight.